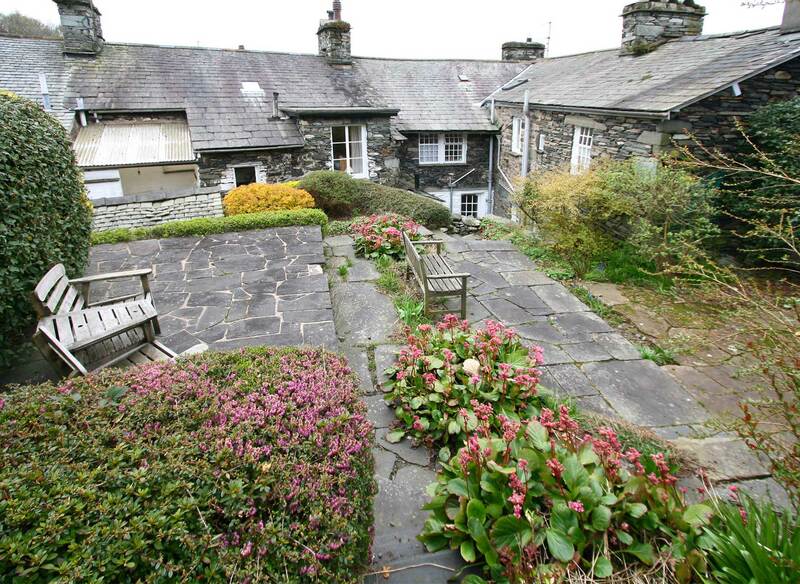 Bryony Cottage is an attractive Grade II listed 17th Century cottage situated in a slightly elevated position amongst the oldest and quaintest properties in Ambleside. 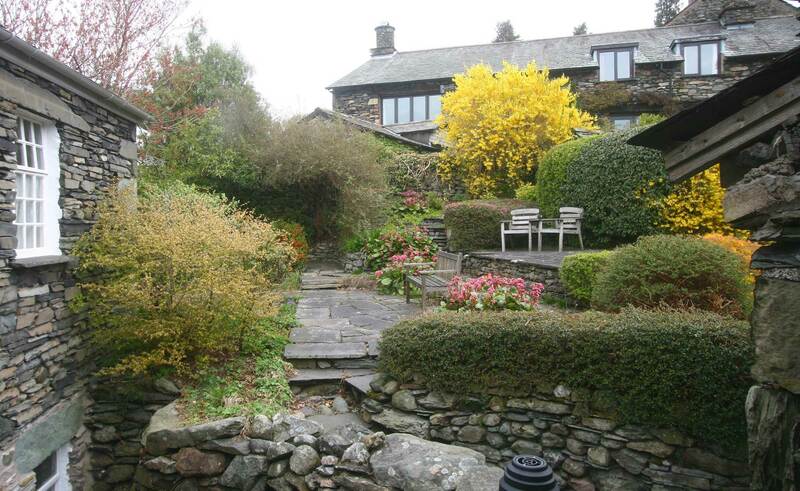 Nestling in an interesting conservation area, the cottage is less that 200 yards from the plethora of shops, pubs and restaurants in this increasingly popular Lakeland village. 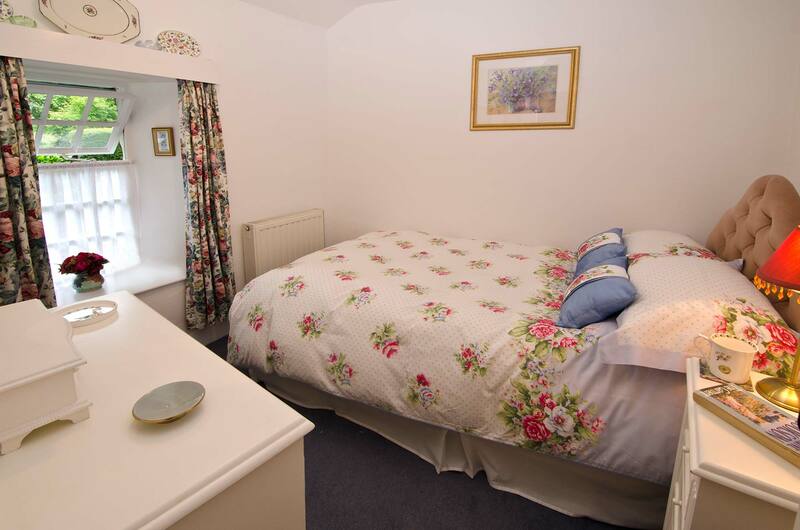 We operate a Saturday changeover for Bryony Cottage and aim to have the cottage prepared for you by 3.00 p.m.
Lovingly cared for and personally maintained, Bryony Cottage has retained many features from a bygone period. 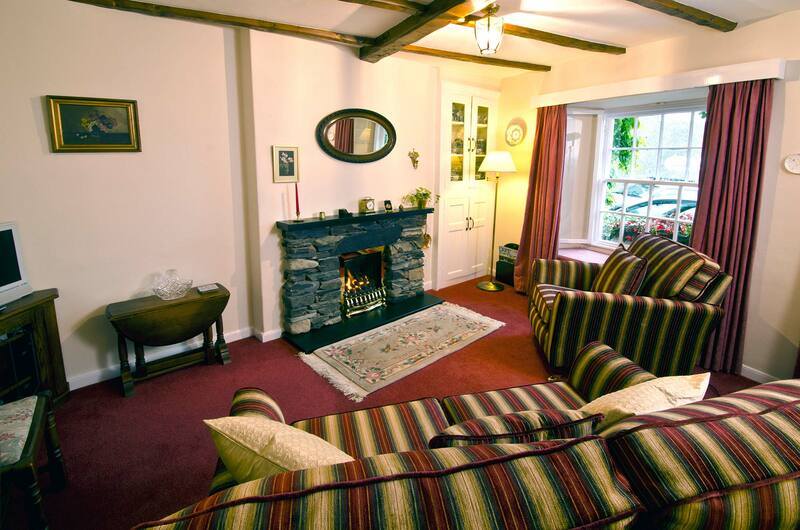 Tastefully furnished in traditional cottage style, with a number of contemporary additions, the cottage provides both characterful and comfortable accommodation for 2/3 people whatever the season. BT broadband and full size table tennis table. 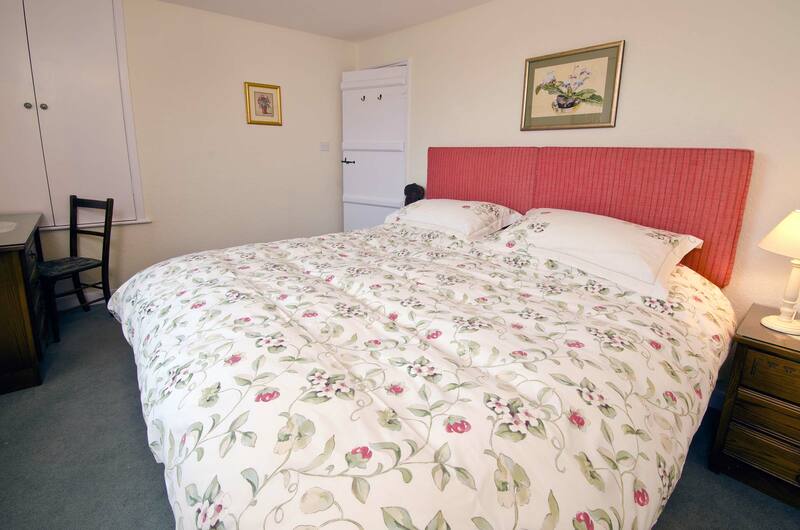 An abundence of walks from the door make Bryony Cottage the perfect base for exploring the surrounding countryside. 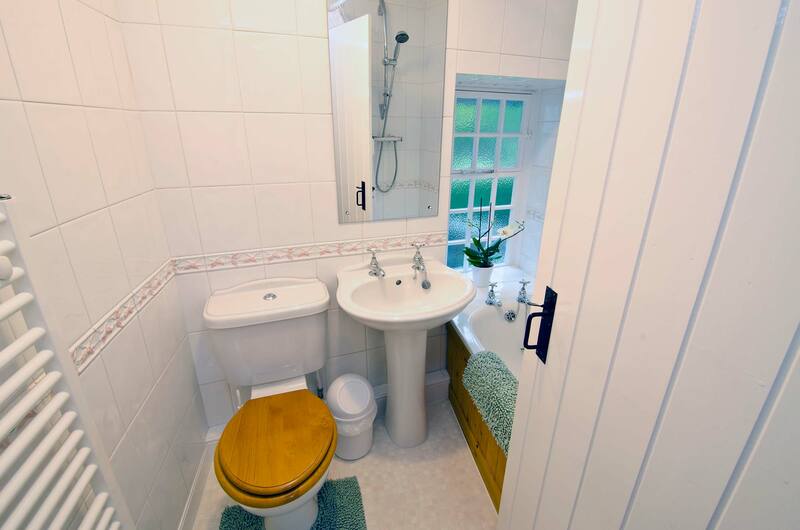 Leave your vehicle in the private parking space 3 minutes away or utilise the on street, unrestricted, parking spaces in the immediate vicinity of the cottage. Storage for bikes, canoes, boats etc. can be provided in premises adjacent to the private parking. One small, well behaved, pet is welcome if no extra cleaning is required on departure. 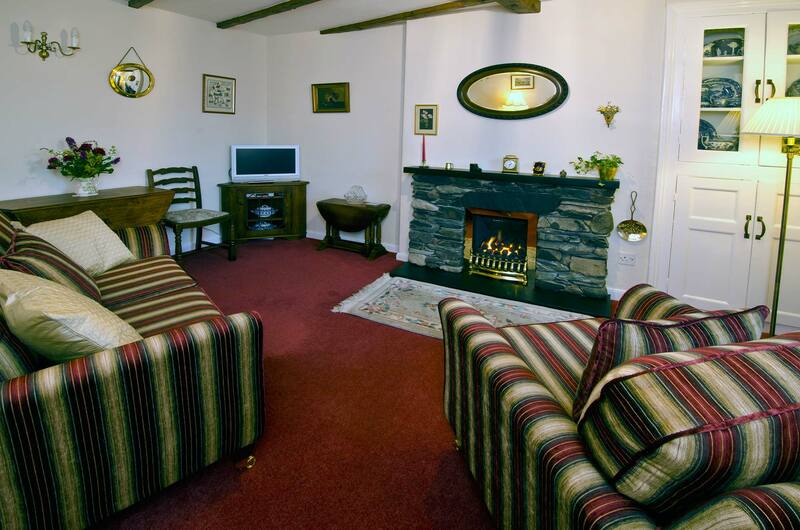 Lounge/Diner: Pleasant sitting/eating area with hand crafted Lakeland stone fireplace housing natural coal effect gas fire. Gate-legged dining table and LCD TV and DVD player. Large selection of books, guides and maps in bookcase. 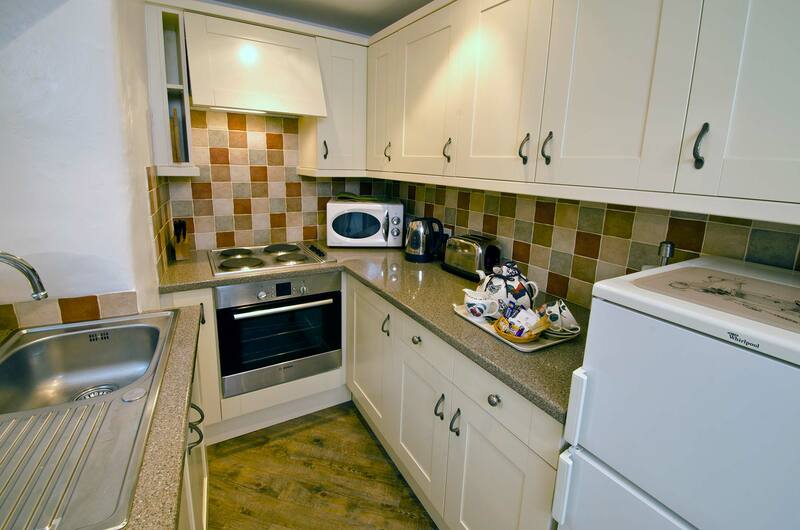 Kitchen: Fully fitted shaker style kitchen with Bosch electric oven, fridge/freezer and microwave. Enclosed steps leading to large cellar complete with full size table tennis table and suitable for storing walking gear etc. Rear door to elevated patio area (a true sun trap - weather permitting) and external toilet for emergencies! Front bedroom: Spacious bedroom accommodating superking bed (or two singles if preferred), corner fitted wardrobe and oak furniture. Linen cupboard equipped with luxury wool blankets if required. 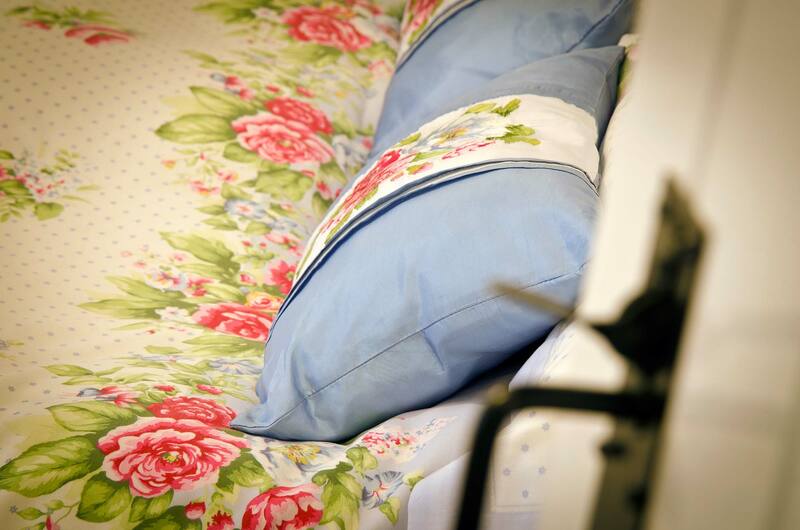 Rear bedroom: Charming compact bedroom with 4ft wide bed and French style painted furniture. 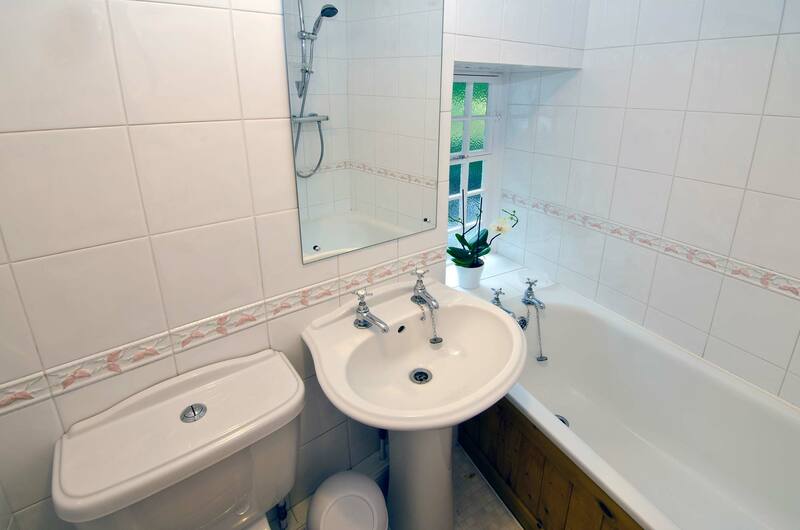 Bathroom: Fully tiled bathroom with bath and shower over, hand basin, WC and heated towel rail.